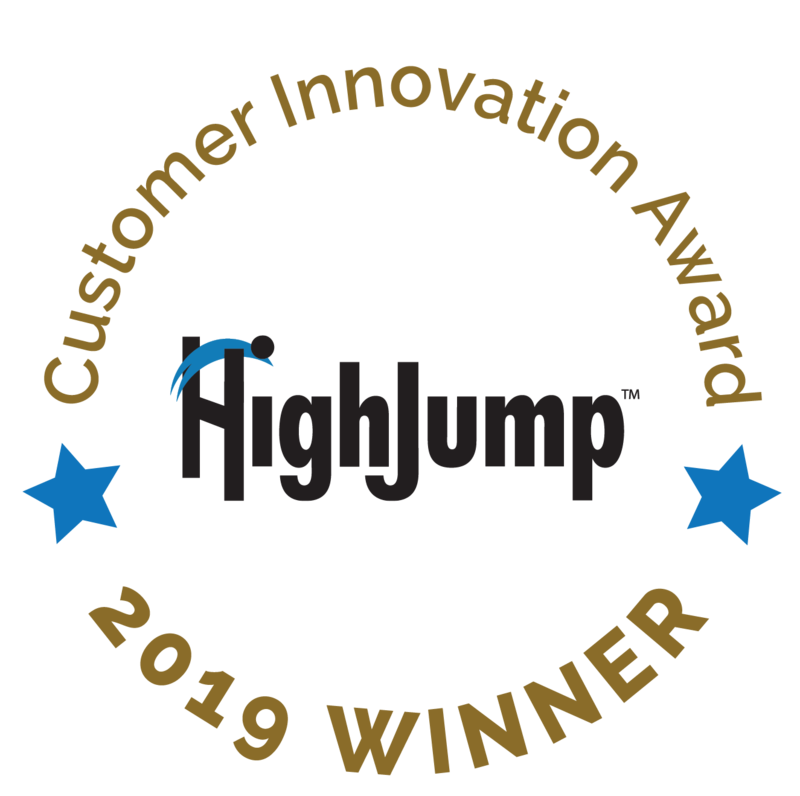 HighJump announces the winners of its second-annual customer innovation awards. Winners were chosen based on progressive and innovative use of HighJump’s solutions to capitalize on the connected and automated supply chain of the future. Purchasing convenience, delivery speed, choice, adaptability – consumer expectations are rapidly increasing supply chain complexity. HighJump’s customer innovation award winners turned this challenge into an opportunity. By integrating HighJump’s solutions, these companies differentiated themselves in their markets, evolving operations to uniquely meet industry and customer demands today and beyond. Preferred Freezer - Compelling Transformation Story: A HighJump Enterprise 3PL customer for decades, Preferred Freezer’s commitment to efficiency and automation enables the addition of 3-5 sites a year. Other than truck drivers, the sites are fully automated – managed by an IT staff in the single digits. Conn’s HomePlus - Thinking Outside of the Box: Maximizing the power of the cloud, Conn’s HomePlus lead a widespread rollout of HighJump Warehouse Advantage across 10 distribution centers, 28 cross-docks and more than 150 stores. The company also leverages custom KPIs via HighJump Pulse for real-time tracking of customer pick-up, total inventory dollars and inventory movement.